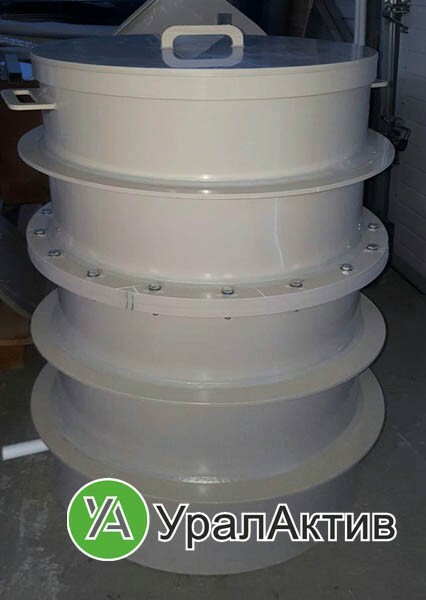 Our company produces Nutsche filters from polypropylene. Also we can offer other thermoplastic materials (PVC, PEHD, PVDF) for specific solutions. 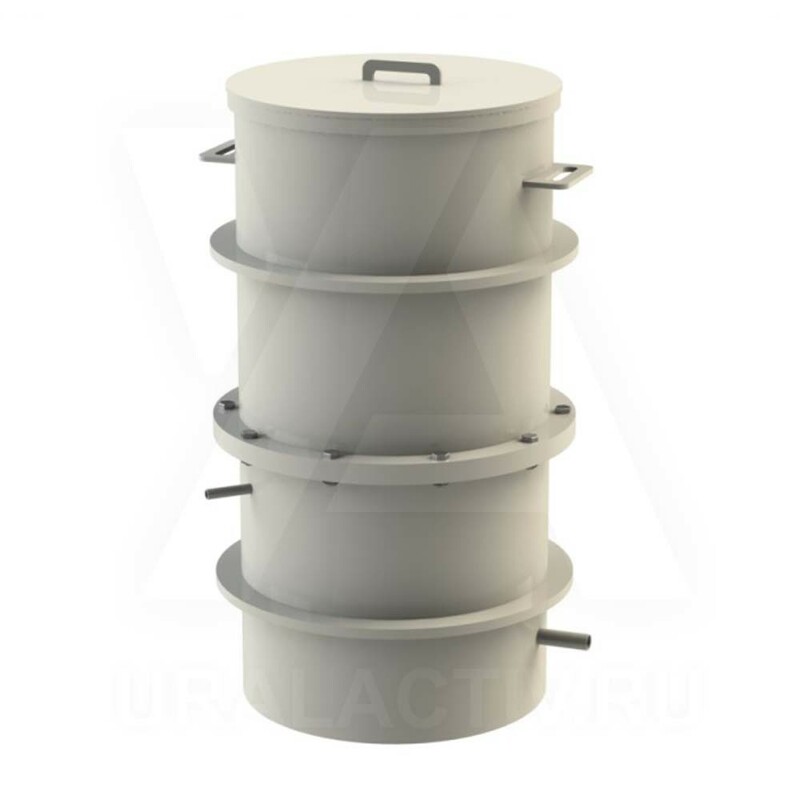 Nutsche filters are used for filtration and thickening of solutions. Nutsche is the simplest batch-type filter working under vacuum or overpressure. Direction of gravity and movements of filtrate are the same in it. Nutsche filters can be of 2 types: open and closed filters. Nutsche filter of open type works under discharging. Such kind of filter is a device of rectangular or round shape equipped with the filter baffle plate above the bottom. 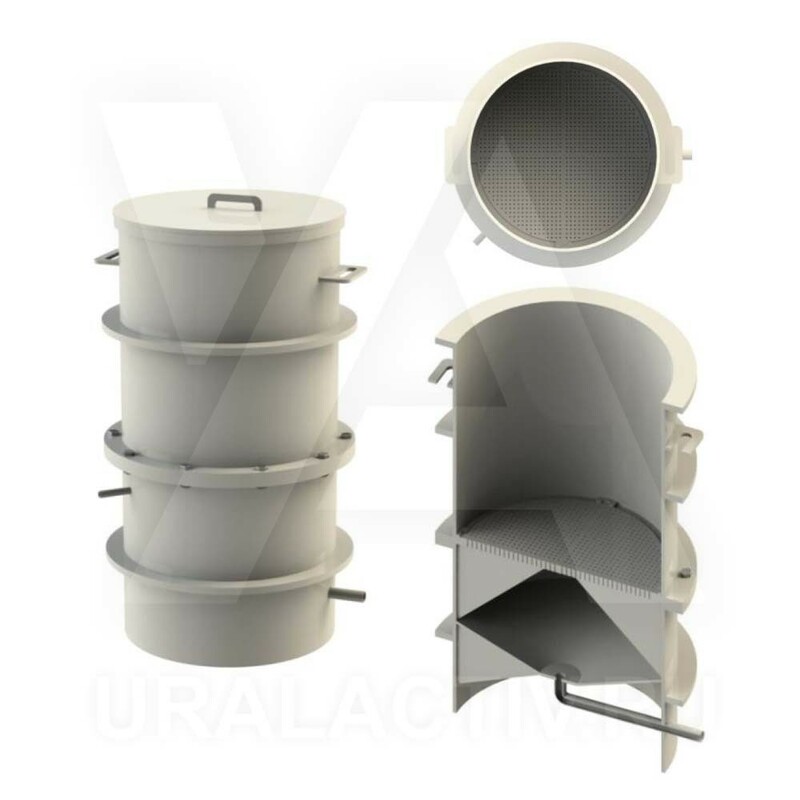 Filter can be made from cloth, thermoplastic perforated sheets or other materials which is laid on grid. After the filter is filled with suspension and vacuum is blowing the filterable substance goes through the baffle plate. Sediments remain on the baffle plate. After the process is completed the sediments are removed manually. The device can be equipped with a mobile bottom. 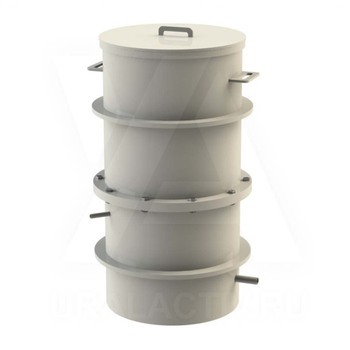 Advantage of open Nutsche filters from PP is its simple and safe design which enables to wash sediments carefully. Nutsche filters are made from polypropylene. 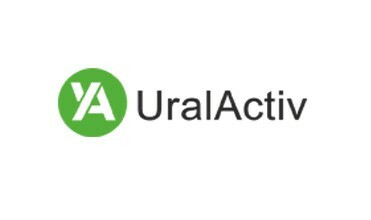 Therefore they are resistant to aggressive mediums and operate by the temperature from -5 till + 95 °С. Nutsche filter of closed type works under overpressure. It consists from the case with a jacket, removable cover and mobile bottom. The filter baffle plate is placed on support grid. This plate can be made from guard mesh, layers of fibers or perforated sheets. 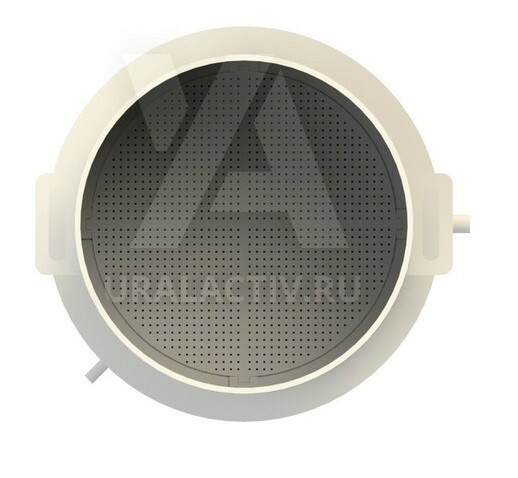 Ring plate is placed above the filter baffle plate. It holds the sediments by uploading. The bottom is movable: it can turn and descend at an angle suitable for manual removing of sediments from the filter plate. 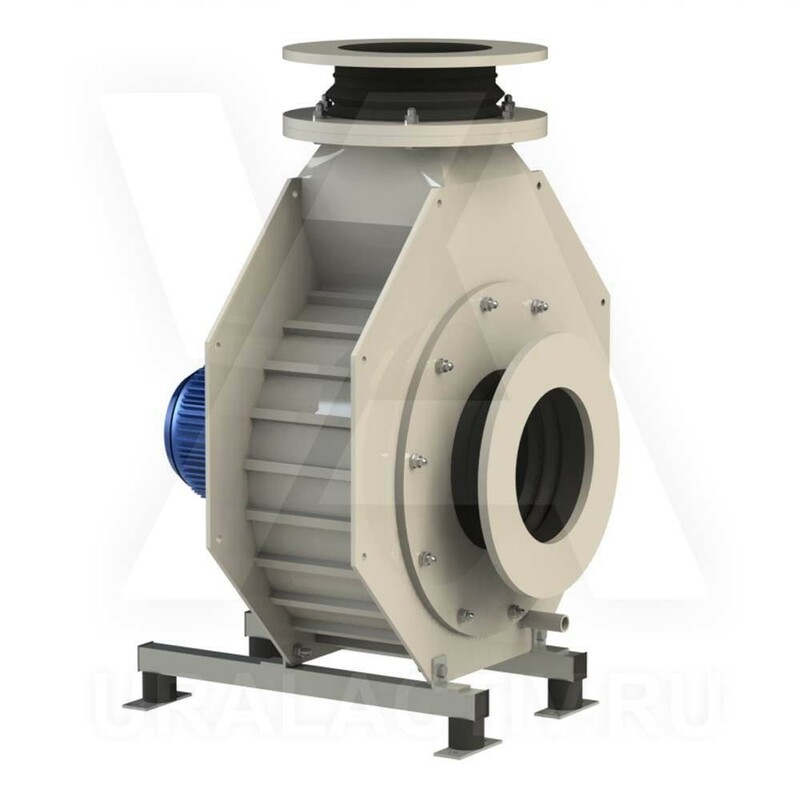 Nutsche filter is provided with nozzles to supply suspension, compressed air or to remove filtrate. 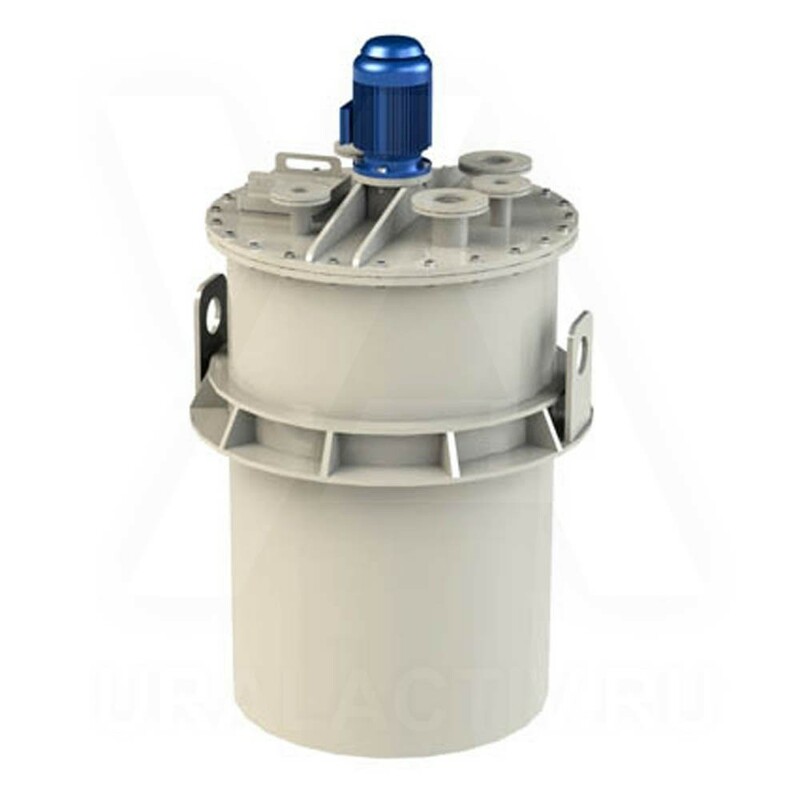 The filter is equipped with safety valve to prevent the pressure rise above the limit. By the filtration under overpressure the saturated steam is supplied into the jacket. 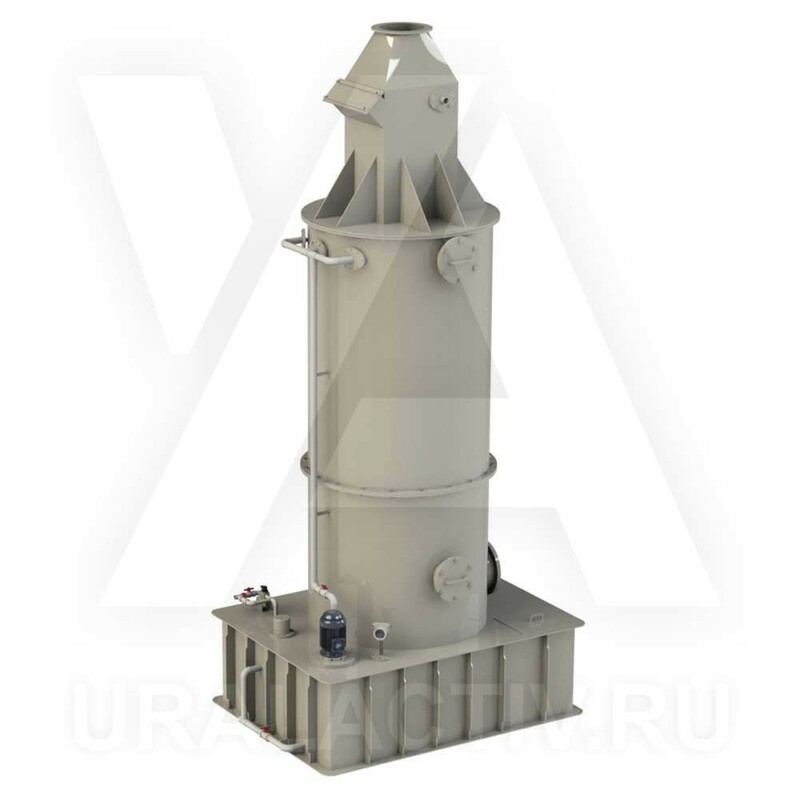 It ensures the viscosity reduction of filtrate and increases the efficiency. 1. The volume of receiving box for suspension. 2. 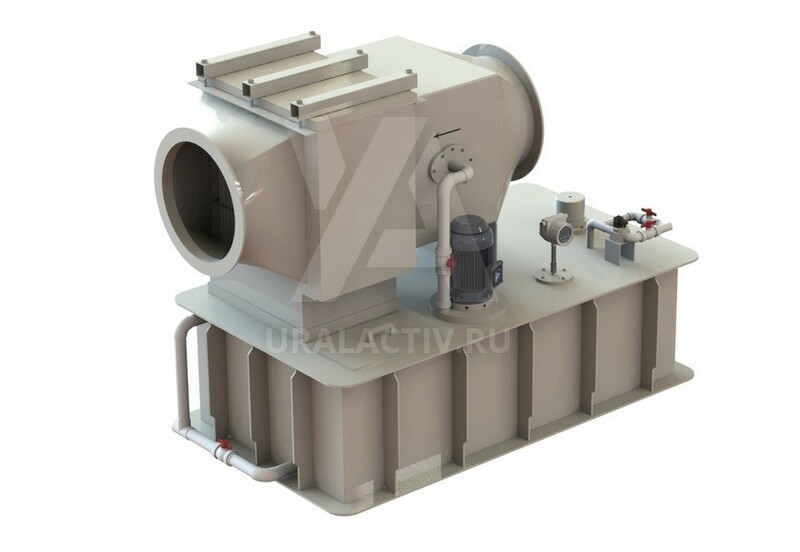 The volume of receiving box for filtrate.